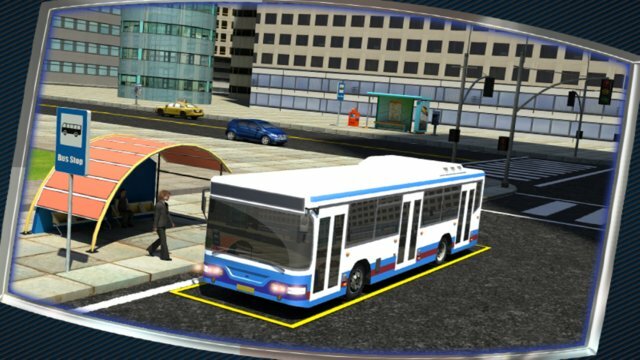 Get set for another round of an exciting bus driving simulation game, this time with more fun and action packed gameplay. 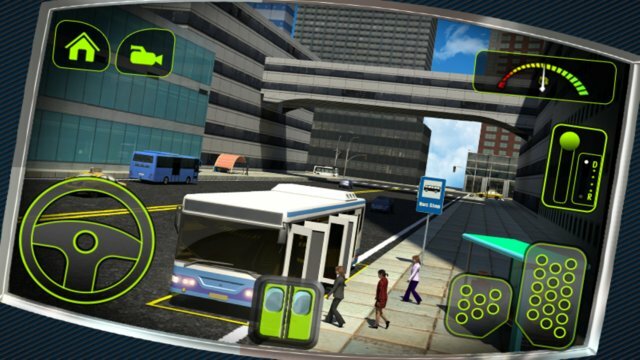 This fast-paced game times your precision of driving and parking skills. The passengers are waiting to get to their destination, SO HURRY UP! Experience gorgeous graphics of magnificent urban surroundings. Experience the thrill of sitting behind the steering wheel of a giant, beautiful piece of machinery that will sharpen your skills--no ordinary challenge to behold!